Home / Projects / Liberate Art from BDS now! 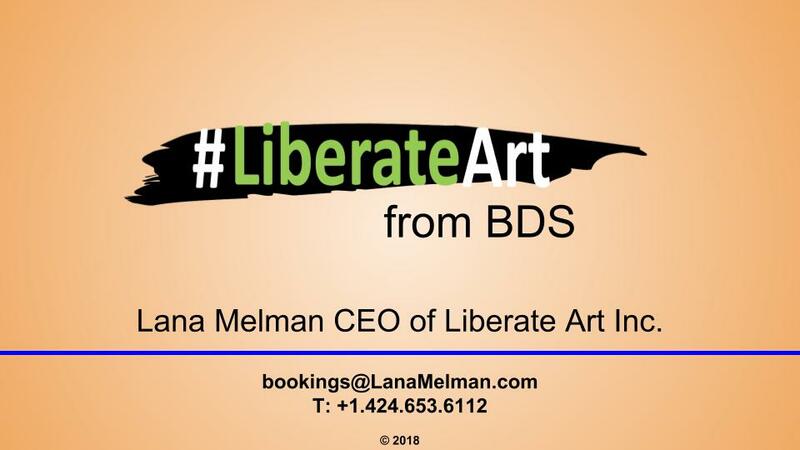 Liberate Art is a leader in fighting the cultural boycott campaign (BDS) against Israel and connects the international entertainment industry to Israel. Liberate Art educates and inspires hundreds of thousands to combat the cultural boycott campaign with commentary in international publications, speaking engagements, celebrity-focused events, educational videos and interviews on radio, podcasts and television. In addition to initiating projects, we receive numerous calls from other organizations and individuals that want to learn more and/or need support in their own battle against the demonization of the Jewish homeland. Without your help too many of those calls will go unanswered. Because of a lack of funding we have missed opportunities to help in the past. There were the synagogues, schools and student groups who needed our unique expertise to inform/inspire their communities to act against the cultural boycott but lacked an adequate budget for a speaker. There was the call to halt a wave of cancellations at an LGBT Film Festival in Israel with video clips of celebrities from the gay community who support Israel and denounce BDS. There was the call to bring artists to Israel who would engage in publicity for a major fashion event. And the call to help organize and generate sponsorship for an Israel tour/social media event by social media influencers with millions of young followers. We don’t want these opportunities pass us by in the future. Join us to make a difference. Help us help them. What is the cultural boycott? The cultural boycott campaign uses artists and celebrities as a tool to spread damaging lies about Israel to millions of people across the globe. When an artist books a trip (or concert date) to Israel, BDS groups pressure him or her to cancel. They create graphic images associating Israel with destruction, racism, apartheid, the murder of children and worse. They circulate deceptive statements, letters and petitions on Facebook, Twitter, and Instagram which often go viral. 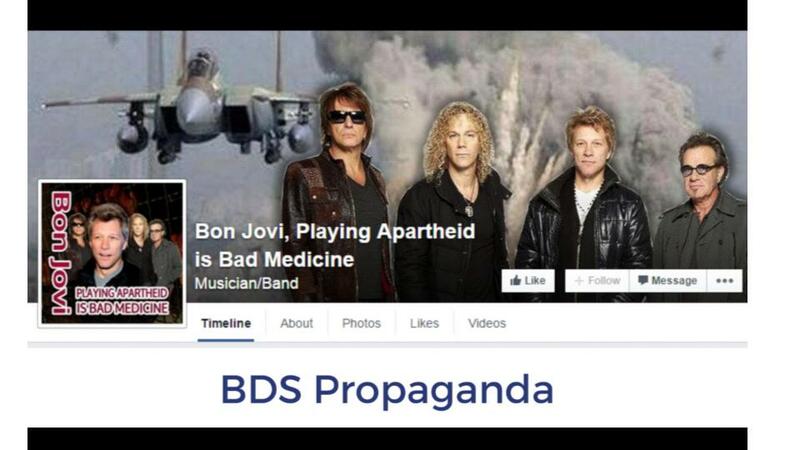 BDS is not just trying to get the artist to cancel, but to use his or her name and likeness to draw attention to their slanderous statements and poison hearts and minds. Let’s face it, celebrities make news. So even when they refuse to cancel (hundreds perform and very few cancel), the campaign itself gets covered in publications across the world and spreads its lies about Israel. Social media “sharing” spreads the lies further. On the flip side, when Israeli artists perform for a foreign audience, there are calls for cancellations, performances are disrupted and audiences are forced to walk past intimidating protesters. This negative association creates a bad impression of Israel. How is the cultural boycott different than other forms of BDS? The goal of the cultural boycott is the same as other forms of BDS – to make Israel look like a villain – but the effective way to counter it is radically different. Here we can go on the offensive and bring the battle to BDS. When we reveal the cultural boycott strategies of intimidation, censorship, and blacklists, we focus on the morality of the cultural boycott itself. It’s a winning argument that puts BDS on the defensive. When celebrities speak out against the cultural boycott and support pro-Israel organizations and missions, we are striking a blow against their lies and propaganda. Pro-Israel individuals and organizations have sprung up everywhere to fight for Israel’s right to exist, but they need to be armed with the facts and learn the words that work to change hearts and minds. They need help executing their great ideas and projects. Join our team so we continue our good work, and help us help them! Why Us – Why Now? Liberate Art is a leader in in the fight against the cultural boycott. 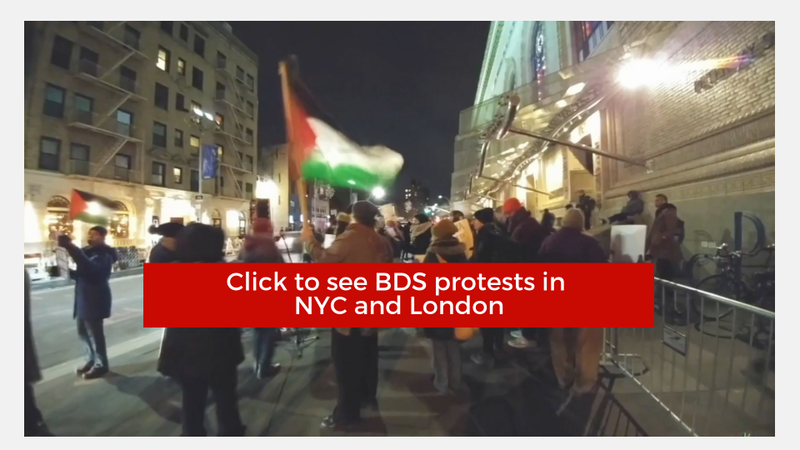 Our expertise stems from our one-on-one conversations/correspondence with hundreds of representatives of artists targeted by the BDS, and years spent watching, analyzing and influencing the evolution of the cultural boycott campaign. We have strong relationships within both the entertainment industry and pro-Israel communities. We have worked with student groups, religious institutions, entertainment groups, entertainment industry publications, and leaders in pro-Israel advocacy in Los Angeles, New York, Boston, Paris London. We produced the first celebrity anti-BDS panel with artists from film, television and music including musician Alan Parsons and actor Mark Pellegrino. We brought 7-time Grammy winner, Ziggy Marley together with the Jewish National Fund (JNF) in support of its clean water initiative. His statement in support of Israel was picked up by news publications and other organizations and went viral. We reach hundreds of thousands through events, videos, commentary, and radio, TV and podcast interviews that speak to the general issues and analyze current developments. We work one-on-one with community and student organizations to provide guidance to both groups and individuals. 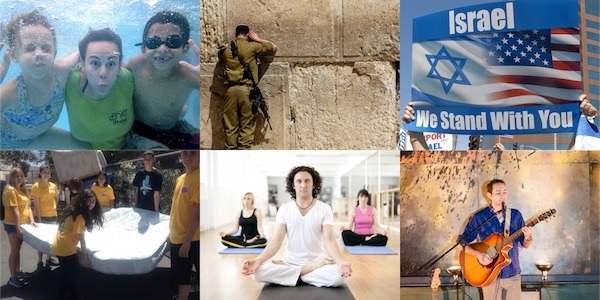 We work with pro-Israel organizations to produce celebrity events that receive wide attention. Liberate Art produces podcasts with sweeping coverage as well as 3-4 minute videos that zero in on specific issues. 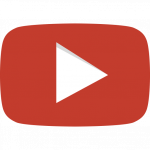 Our videos and podcasts are accessible to all. Your support will help us find creative new ways to spread the word. Each dollar will raise awareness and help secure additional funding to sustain and expand our operations. Who is behind Liberate Art? CEO, Lana Melman is a leading expert and commentator on the cultural boycott effort against Israel, a Hollywood liaison, and a professional speaker and writer. She has spoken with hundreds of artists and/or their representatives and was instrumental in preventing numerous cancellations of scheduled concerts and tours in Israel. 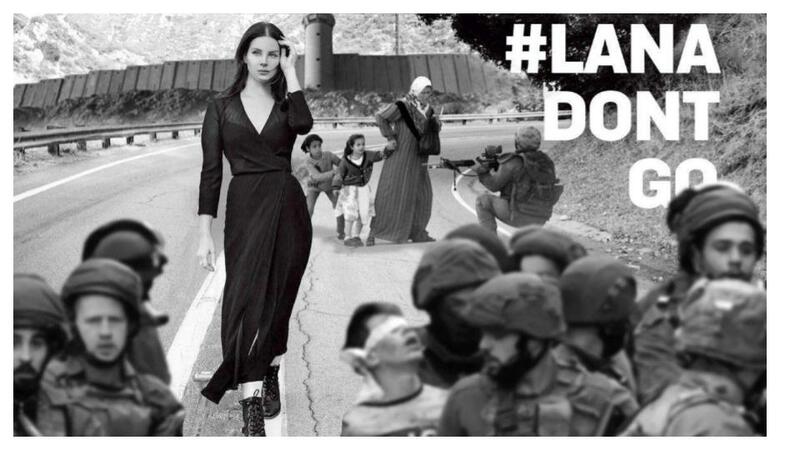 Together with other high-profile members of the entertainment community, Lana circulated a statement in support of Israel’s right to defend herself, which was ultimately signed by over 300 Hollywood luminaries, including Arnold Schwarzenegger, Seth Rogen, Kelsey Grammer, Sylvester Stallone, Roseanne Barr, and Sarah Silverman. An entertainment attorney, Lana worked in both business and creative capacities at CBS, Warner Bros., Columbia Pictures, and Paramount, as well as a writer and executive producer. "Wish it could be more." 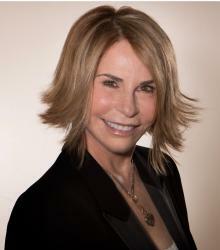 "Keep up the good work Lana"
Lana Melman - CEO of Liberate Art Inc. Your gift will help us with Los Angeles based speaking engagements for students and community organizations. YOU GET SCREEN CREDIT - Your donation will help create a 3-4 minute video that provides essential information to the widest possible audience. The first 4 people who donate $100 or more can submit a question that Liberate Art's CEO, Lana Melman, who will answer in a 3-minute video. 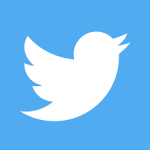 Happy to give you and/or your organization a shout out as part of our response. Happy to give you or your organization SPONSOR CREDIT on a 3-minute information video. YOU CHOOSE - With your donation, we will provide 3O minutes of one-on-one counseling to a pro-Israel individual or organization of your choice. This level of support will educate and empower them. Let's talk. We want to here your ideas on how we can best raise awareness of the cultural boycott a of Israel and increase our impact. Your contribution is game-changer and grows our operation with a view to the future. We'll be in touch with you personally to find out how we can thank you.